The o2 health studio has been equipped with world-class equipments, to make exercise enjoyable & injury free to its clients. 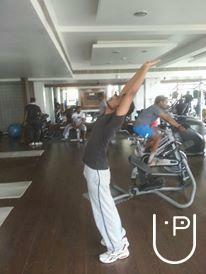 It hosts a range of cardio respiratory fitness equipments & strength training machines to train all parts of your body. 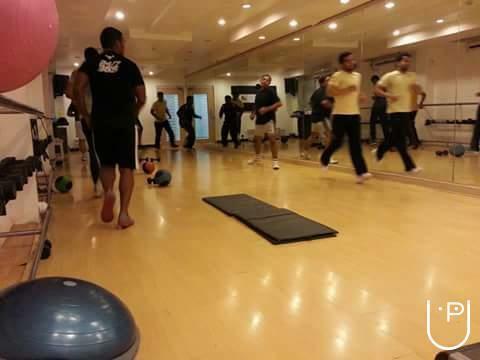 The trainers are certified in fitness & first aid and they constantly undergo fitness-training programs, conducted by renowned fitness experts. The Floor incharges, who will make exercise simpler & suitable to achieve your goals! The Physios will take care of Fitness Screening, Posture Analysis, Exercise prescription & injury management. Exercising gets safer & effective only at O2. 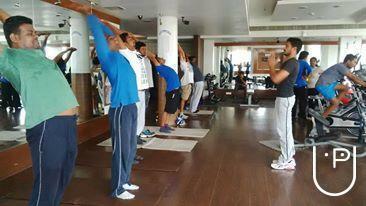 The music and the ambience add to the flavor and make O2 a great place to workout. Meet the facility manager and the front office crew and enroll yourself today to Get High on Life! 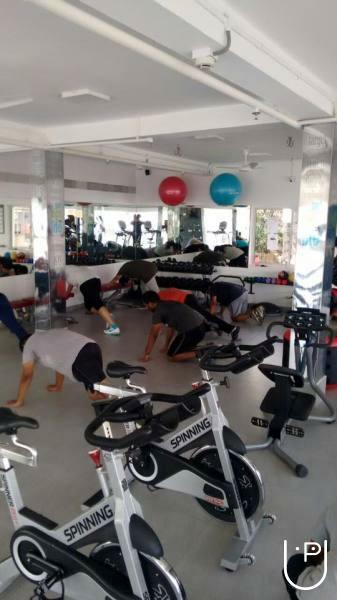 O Two Health Studio conducts classes in Gym. It is located in Neelankarai, Chennai. It takes Regular Classes- at the Institute.